Several recent books for writers to consider. 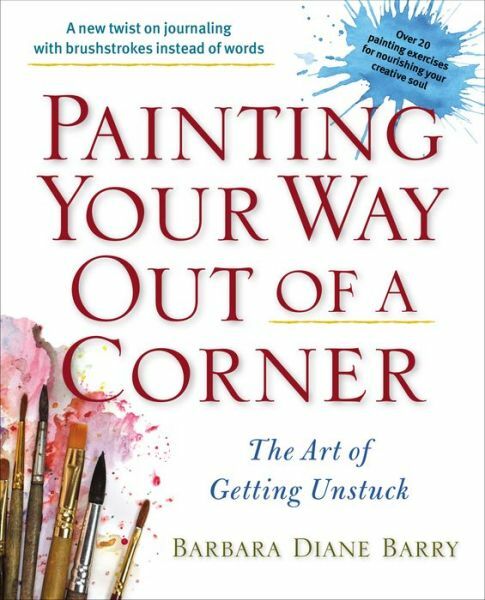 Painting Your Way Out of a Corner: The Art of Getting Unstuck by Barbara Diane Barry. Tarcher/Penguin 208 pp., $18.95 paperback. Also available in ebook versions. January 16, 2014. Writer’s block is an expression introduced by psychoanalyst Edmund Bergler in 1947. Yet at some point, most writers get blocked. Then what? Creativity is the ability to generate original notions or think of different slants. Which techniques can jumpstart new ideas? Barbara Diane Barry suggests artistic expression as a solution in her new book Painting Your Way Out of a Corner: The Art of Getting Unstuck. She established a program called Art for Self-Discovery in New York City, and offers ways to get the creative juices flowing again for anyone—writer or not. One method is a painting journal, tapping into a side of the brain usually left idling by those who put pen to paper or fingers to keyboard. Eons ago, written stories did not originate in words, but rather in pictures. Cave drawings, hieroglyphics, symbols, and ideograms were all ways of telling tales. Barry’s exercises, such as The Painted Word and Branching Out, make it easy for a reader to pull from such ancient forms and begin painting. Barry presents concepts from psychology and neuroscience to stretch your imagination’s “weak muscles.” She refers to books such as My Stroke of Insight by Jill Bolte Taylor. She draws on archetypes and myths as well as fMRI. By losing control, Barry says, you can “invent with abandon” if you eschew perfection. 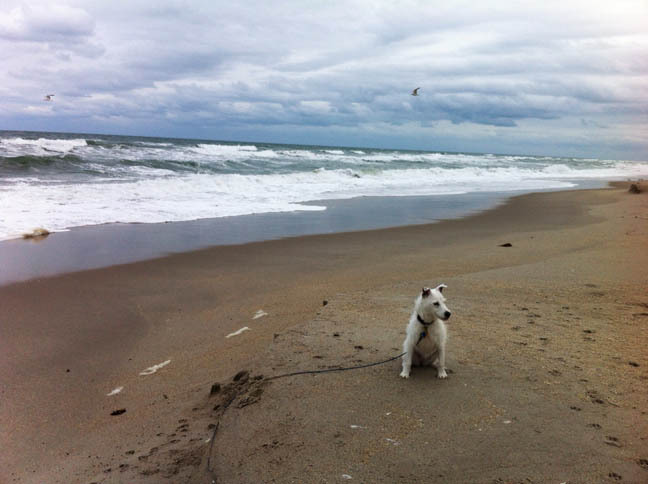 A necessary element of creativity is to “do nothing,” she stresses. Applauding mistakes, Barry believes they lead to new possibilities, pathways, and perceptions. Her motto is: Let Accidents Happen, and her painting journal idea is a useful one for writers to try. Painting Your Way Out of a Corner would be a good companion to Drawing on the Right Side of the Brain by Betty Edwards and The Artist’s Way by Julia Cameron. Barry mentions both books. That’s just what writer Dorothea Brande did a generation ago when she put forth a guiding principle for the development of creativity. 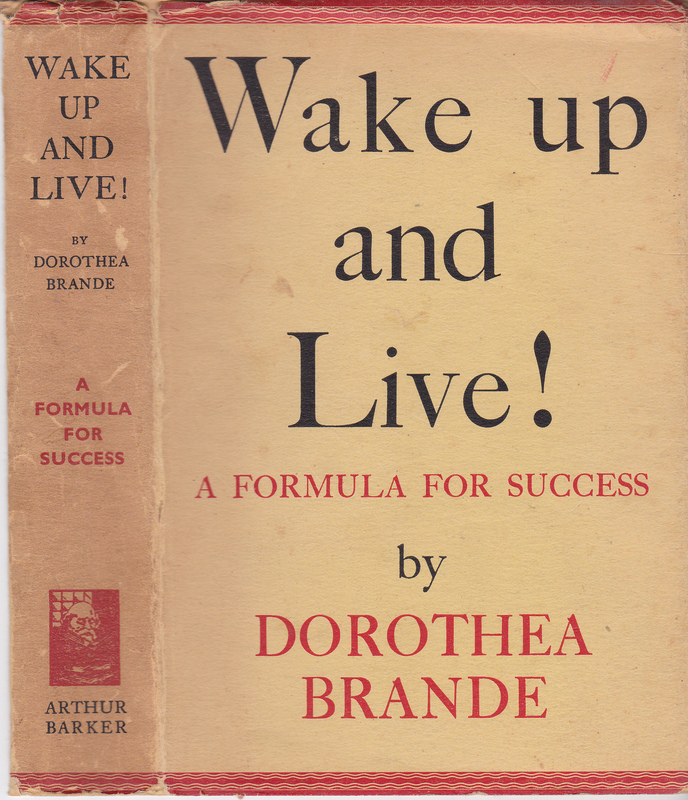 Her 1936 book, Wake Up and Live!, is now in the public domain and was reprinted in a handy paperback last fall. Brande also utilized psychological tactics honed from a successful editorial career in an earlier 1934 book, Becoming a Writer, in which she fashioned a prescient strategy for those who place words on a page. She supplies a set of questions to ask oneself before sending a work into the world—a final checklist before launch. Brande’s Twelve Disciplines could give writers who have run aground a few novel activities to try. Obviously parts of the book are dated, yet it still retains a strong viewpoint relevant today. Dorothea Brande references Freud while Barbara Diane Barry quotes Jung, but the mindset matters little here. These two additions to an author’s first-aid kit are both therapeutic in the treatment of writer’s block. Lanie, Thank you for this overview and these reviews. I find it very interesting that fear seems to underly writer’s block — fear of failure, as Brande has it. Overcoming the resistance to creation that this causes surely must be an issue for most writers, at some level, even if a level of resistance doesn’t develop into a classic writer’s block situation. Even just awareness of what’s going on is tends to lessen the awfulness, so addressing the issue here as you have is helpful. Thanks, Richard. The converse, of course, is “fear of success.” Abraham Maslow’s self-actualization concept is also worth a look: What are some of the characteristics of self-actualized individuals? One is being immune to what other people think. Another worthwhile book in the arena of creativity is Rollo May’s THE COURAGE TO CREATE. Great points, Lanie. 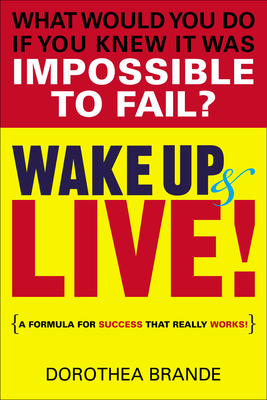 I just read that success is experienced as stressfully as failure. I guess ANY change can be hard. I love May’s title! Thank you, Lanie and Richard. I am actually very, very stuck in a new novel right now (or rather an old novel that has been stuck for nearly a year now without any ability to move forward) and I can tell you that it feels more like jumping off a cliff to try to write on it than just taking a step. You know, the old Chinese proverb (which actually turned up in a fortune cookie once, which therefore leads me to doubt its antiquity) “A journey of a thousand miles starts with a single step”? That step has eluded me for months now, and so I especially welcome this post, as perhaps supplying another and more innovative way around the problem. I do have the warning which someone repeated to me from a professor at the University of Toronto, Professor Ian Lancashire. He apparently said, “Writer’s block is arrogant perfectionism.” That is a strong statement, but I feel it chimes in with your post in a certain way. Thanks again. Yeah, thanks. I think the motto of the fortune cookie (“A journey of a thousand miles starts with a single step”) is meant to be encouraging and soothing, but if you’re keyed up to be anxious, it only makes you think,”Oh, sh*t, I’m expected to cover a thousand miles?” I hope that doesn’t mark me as a born-again pessimist.